A New Breed... of Custom On and Off-Road Lightweight Electric Bikes. Converting Motague Paratroopers to Electric Bikes since 2008!! We are now converting Montague Paratroopers with the Pendix Kit too! With the Heinzmann Classic retrofit kit. 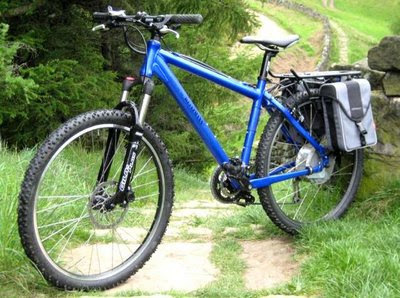 Click HERE to read an independant reveiw of the Electric Paratrooper by VELOVISION magazine. This is not your average electric bike. Now you've had a good taste! The cable coming out from under the seat has a quick release connector that plugs into the cable coming out of the battery in a rucksack . 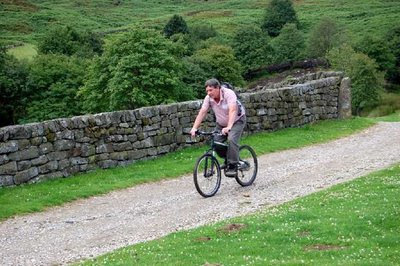 This machine has a lot of torque, but can be tamed by the push of the eco button on the handlebars extending your range! 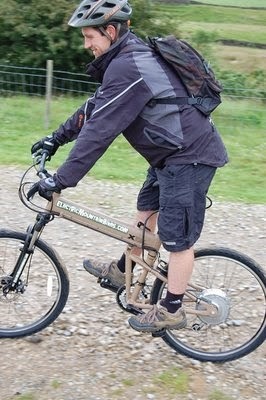 Electric Mountain bikes have taken a big leap forward with the new electric Montague paratrooper. We now are a dealer for the full range of Montague Folding bikes .They have been used by the US Marines in combat and basically are a bombproof folding fully functional lightweight Mountain bike. 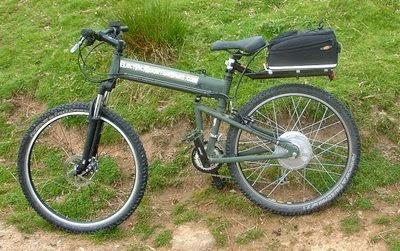 With this bike I have put the battery pack inside a rucksack with a push together connection just in case the pilot involuntarily ejects. Te reason for wearing the battery back on your back this way not only to conceal the battery, but by adding the extra weight to you rather than the bike, stability and handling is better on off road terrain. The kit I use on the bike is made by Heinzmann (from Germany). There are road legal kits that will take you up a 15% hill which is equivalent to a 1 in six, before you even start pedalling. (There is no other kit as Strong as this one and still road legal to my knowledge and if you know of one that is I would love to know about it!!) Also there are kits less powerful than this one boasting 500 watts....This motor is capable of 1000 watts peak and it has a lot of grunt on the hills (so to speak). If the motor is less powerful, then the rider has more access to more assistance. The battery will last longer of coarse if he motor demand is less, so therefore the range is increased on weak motors. Heinzmann use a lightweight lithium based battery that has had very extensive testing before being brought onto the British market earlier in 2008. Dimensions 24 cm x 18 cm x 8 cm. 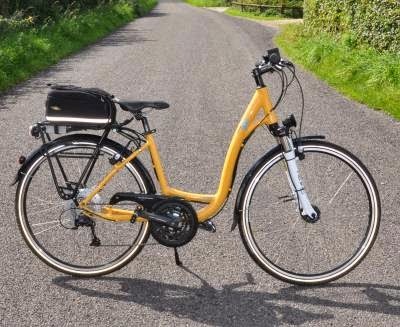 The battery Is lithium Ion technology and comes now in in 3 capacities (April 2014), They are all 36 volts and one is 6.0 Amp hours giving you pedal assistance for 19 miles and weighing 1.9 Kgs. The mid sized battery other has a capacity of 9.0 Amp hours 30 miles range and weighing 3.2 Kgs. The new 13.5Ah high range battery (April 2014) only weighs 3.4Kg's and has a 45 mile range. The battery has a compartment for the storage of the charger . On the top it has one port for the charger and one for the lead going to the controller. Also you can make out on the top an led display telling you an accurately the state of charge. This is secondary to the display on the twist grip on the handlebars. The charger will work on 100 - 240 volts. The throttle is the twist grip type that works in a very similar way to that on a motorcycle .Also it has an led display to tell you the state of charge of your battery. the LED's which can be dimmed for night use saving you from the glare that stops you from seeing where you are going (very clever idea). The green button is an eco mode switch which when on will extend your range by giving a lower level of assistance whilst accelerating, saving battery power and extending your range (Both very useful additions). The red button is an on / off switch. The LED's on the throttle to tell you about the charge left in the battery there are six levels of charge shown. Here's how it displays the battery condition. 6th 6th gone - the bike electrics shut down as to protect the battery from getting too deeply discharged. When the 1st orange comes on that's 1/3rd gone then when the red comes on that's 2/3rds gone and when the red starts flashing hope its not more than a few miles to get to your destination. Also here are some pics of some additions I have available. 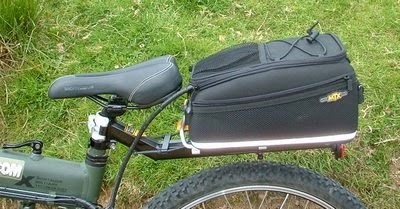 If you or another rider don't want the battery in a rucksack or need a bit more carrying capability this seat post - mounted rack and rack bag works well. It costs £85. Seat post mounted Topeak Rack bag for housing battery and controller. Alsoit is possible to mount the controller under the saddle (as below) and then it is easy to take off the rack completely when you want to put the battery in your rucksack and don't need the rack at all. Topeak standard lightweight and strong rack with slide on battery bag. This rack is good when you want to get maximum carrying capacity out of your rack. ie on top and panniers on the sides. Also with the controller mounted under the saddle you can decide whether to put the battery in a rucksack or on the rack depending on the type of terrain you are riding today. Folded up Montague electric bike with battery rucksack. Why put the battery in a rucksack? 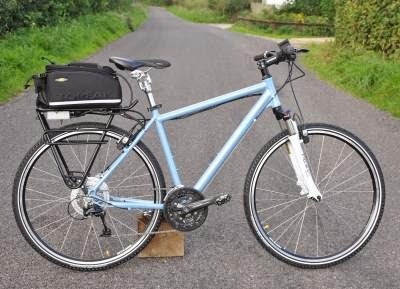 With the battery in a rucksack the bike handles much more like a normal bike as the centre of gravity and the weight of the bike is lowered, So on uneven or tarmac going the difference is very noticeable.There is a quick release connector just in case of pilot ejection for safety. Also the battery is out of sight to the onlooker as you innocently climb those 1:5 hills. 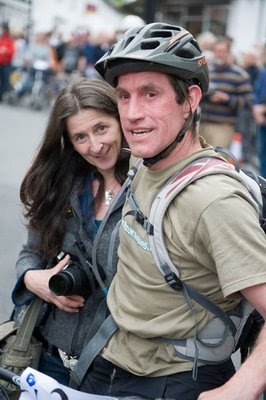 Maria and I after achieving third place at the Tour de Presteigne last year. Got 3rd place again this year with a Heinzmann, 1st and 2nd went to enthusiasts with home made bikes, They are not available on the open market. Just undo the quick release on top of the top tube and fold the bike in half. It takes less than 15 seconds. CLICK HERE to see the bike in action (not motorised) on the bike manufucturers website, after veiwing click the back arrow ON THE TOP LEFT to return here. "Few bicycle companies need to measure the size of an aircraft door when designing a new model. But Montague Corp., based in Cambridge, Mass., did exactly that when the Pentagon said it needed a lightweight, foldable bike that special-operations forces could carry as they jumped out of airplanes into enemy territory. 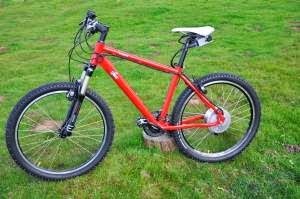 In 1999 Montague came up with the Paratrooper, which has a hardened aluminum frame and wheels, and beefy pedals. It weighs only 29 lbs. and can fold in less than a minute to a manageable size (3 ft. by 3 ft. by 1 ft.). The market for parachutists' cycles being small, Montague's sales languished until the U.S. invaded Afghanistan in 2001. U.S. forces found the bikes ideal for moving quietly and without using scarce fuel. 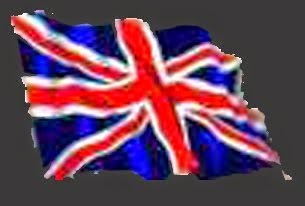 Word spread throughout the world's tightly knit military community; Montague has sold several thousand bikes to the military and other government agencies as well as to a number of foreign armies." Rims - Alloy, Black 36 hole, Double wall. Machine Finish brake surface with "Aqua No" channel. 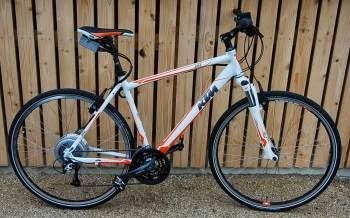 Tyres - 26 x 1.95" Knobby Front and Rear specific. Handlebars - Alloy, butted, no rise, five degree bend. Front Derailleur - Shimano top pull with dual SIS index shifting. Sizes - 16 ",18", 20"
Standover Heights - 29", 30"
Folded Size - 36" x 28" x 12"